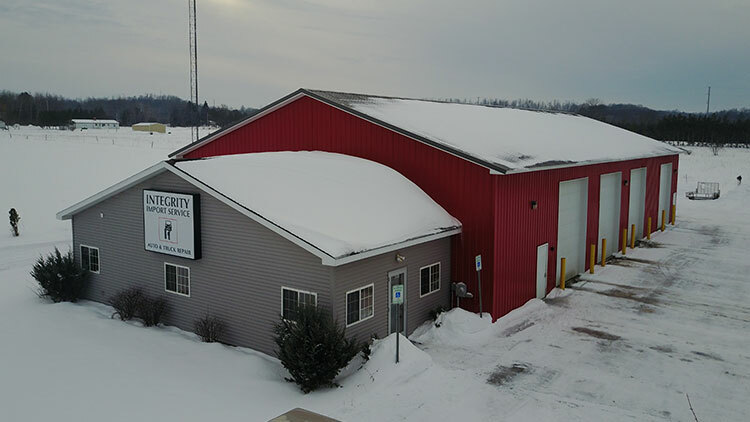 New location and expanded building to better serve our customers. 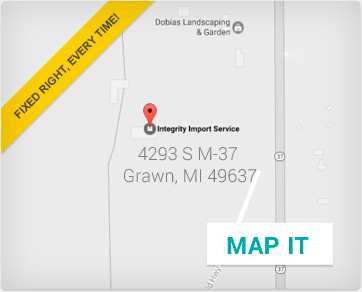 We’ve moved into our new location at 4293 M-37 South Grawn, Michigan just a few miles from Chum’s Corner! Our brand new state of the art facility is ready to serve all our customers, old and new. We’re experts on all makes and models of cars, but we specialize in late model import and domestic cars. We’re also one of the few locations in this area that has Hunter tire mounting and balancing equipment just like the big dealers and tire speciality stores! We can do it all right here from our shop.